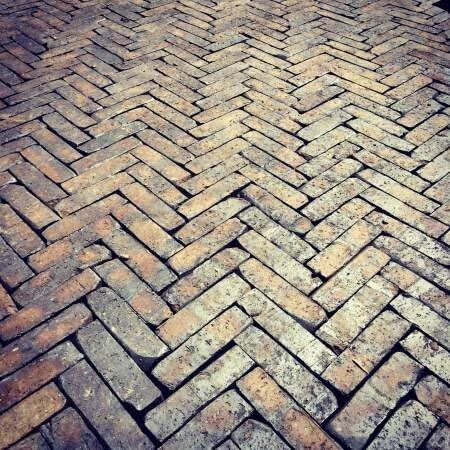 It’s no secret that natural high quality clay pavers are becoming more and more popular than ever. 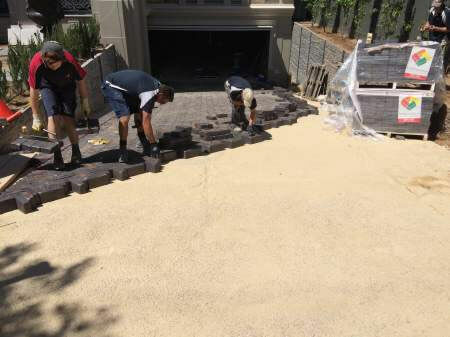 People have grown tired of bland, characterless cement and other plain coloured materials covering their driveways and surrounding their homes. They add no character to the property and can even end up costing home owners when it comes time to sell as the market is now more in tune than ever with: QUALITY OVER QUANTITY. Gone are the days where close-enough is good enough, it’s a buyers market and they have every right to be picky. Buyers are looking for homes which require less maintenance and will stand the test of time. The problem with using inferior products is you generally get an inferior result. 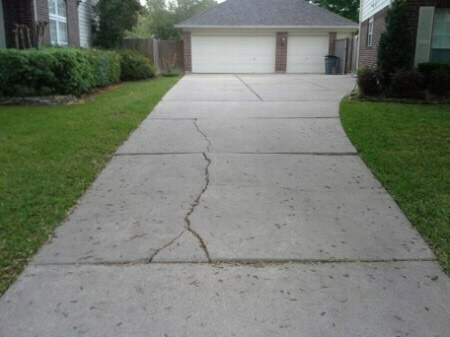 They crack, fade, erode and in some cases even become unsafe. 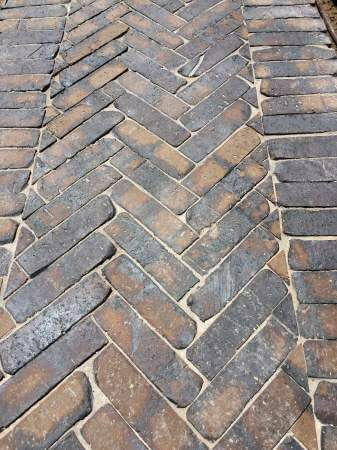 Traditionally pavers are laid one way, on their largest flat side and then positioned and cut to form a large range of patterns. What is becoming more common now is that homeowners and people building houses are asking themselves the question: “What can I do to stand out from the crowd?” Well one way to certainly do that is by getting creative and choosing to lay pavers on edge instead of flat! 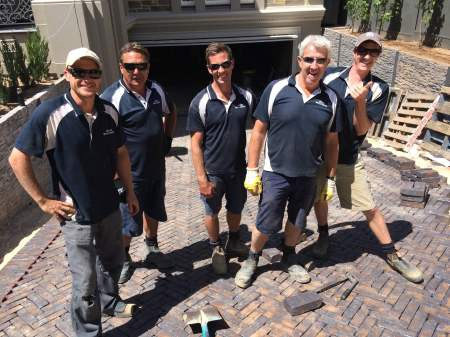 THE TEAM FROM BLISS OUTDOOR PAVING SHOWCASING THEIR WORK! 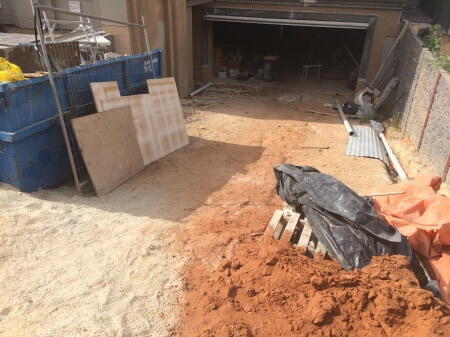 Don’t forget you can always stay up to date with our latest projects by joining us on facebook too! 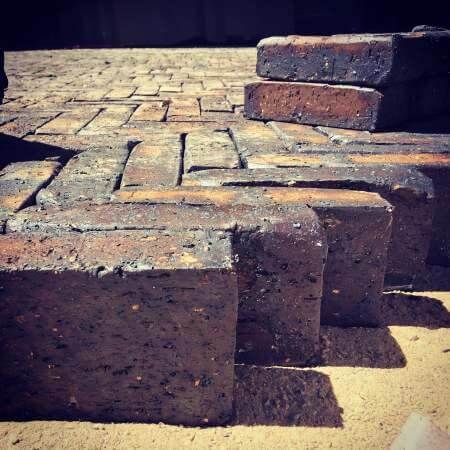 PreviousPrevious post:THE LITTLEHAMPTON SANDSTOCK RANGE AND SPECIAL PROFILE SHAPESNextNext post:HOW AN ADELAIDE BRICK MAKER IS SENDING THEIR PRODUCTS TO DISNEYLAND!